Nepal is a land of remote mountain villages, where people survive by growing their own food on the thousands of hill terraces that scale even the steepest slopes where mechanized farming is unheard of. The fields are ploughed by water buffalo or oxen, the corn and wheat is harvested and threshed by hand and grounded by water mills. It’s an amazing place you need to experience at least once in your life time. The choice of things to do in Nepal is limitless and it can be a daunting task to decide what to do and see. 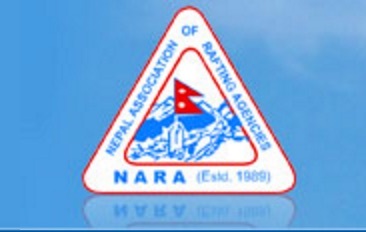 We can take all the problems for you and tailor a holiday to suit your needs in Nepal. Our tour programs are all inclusive programs that are run with a local guide who will arrange everything for you to allow you to relax and enjoy your time. A tour program can be anything from trekking and rafting to yoga/ meditation retreats or a jungle safari. It's an exciting adventure that opens up the doors to this beautiful country. 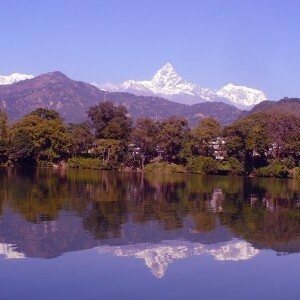 We specialize in making you the perfect holiday in Nepal. We have programs to cover all of your needs.